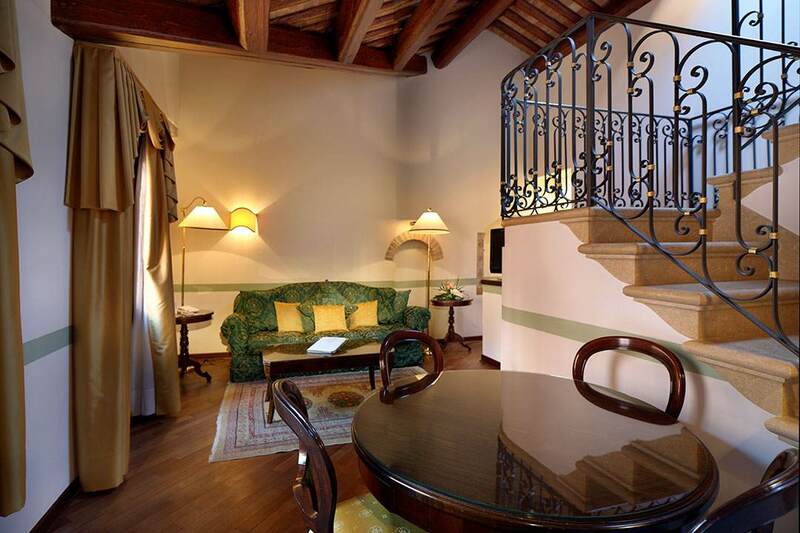 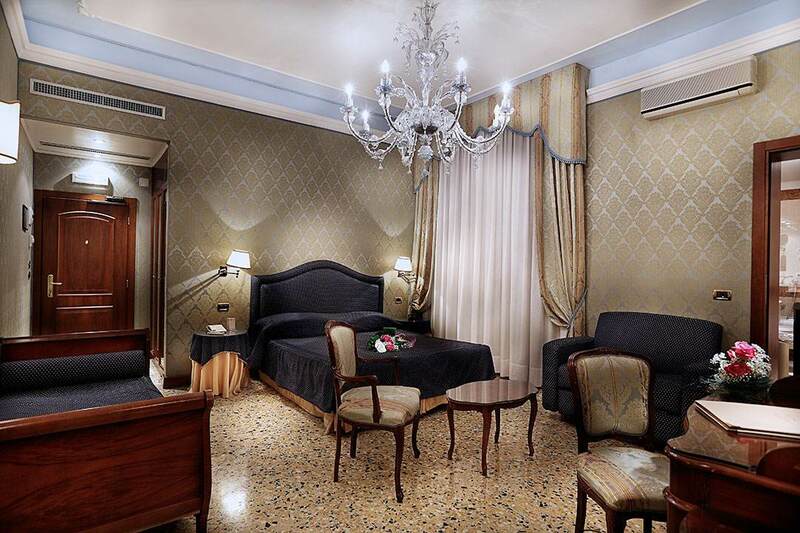 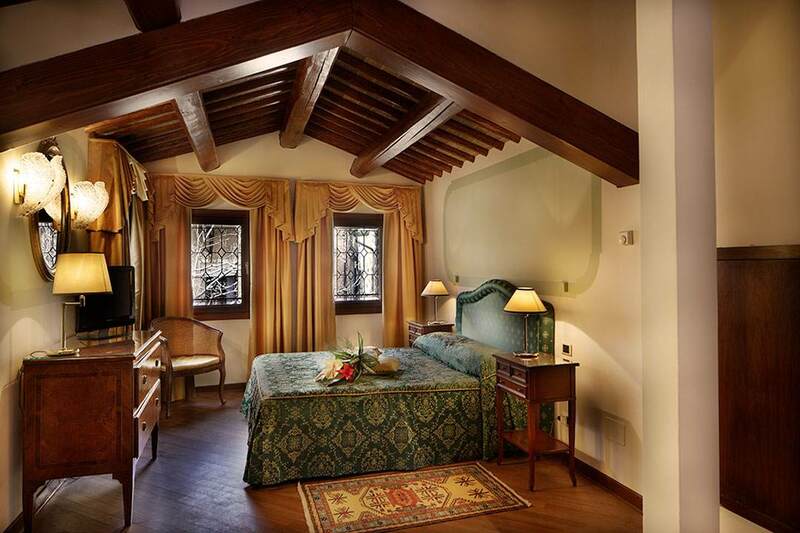 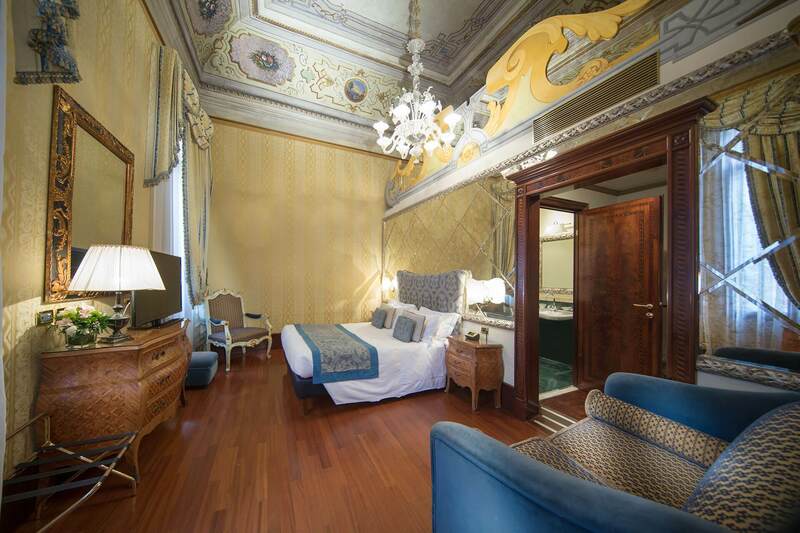 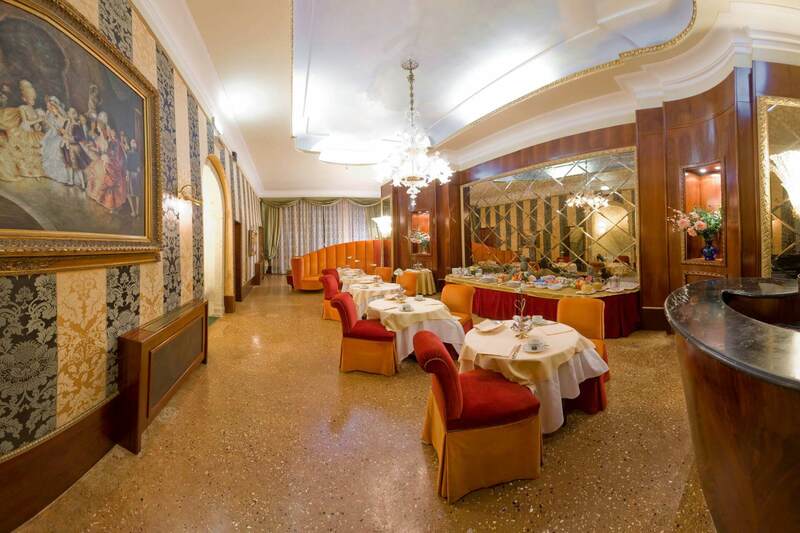 A historic Venetian building behind the Palazzo that houses the hotel is the site of the three-star "Locanda Remedio" accommodations, with 10 intimate double rooms located on the main floor (no elevator). 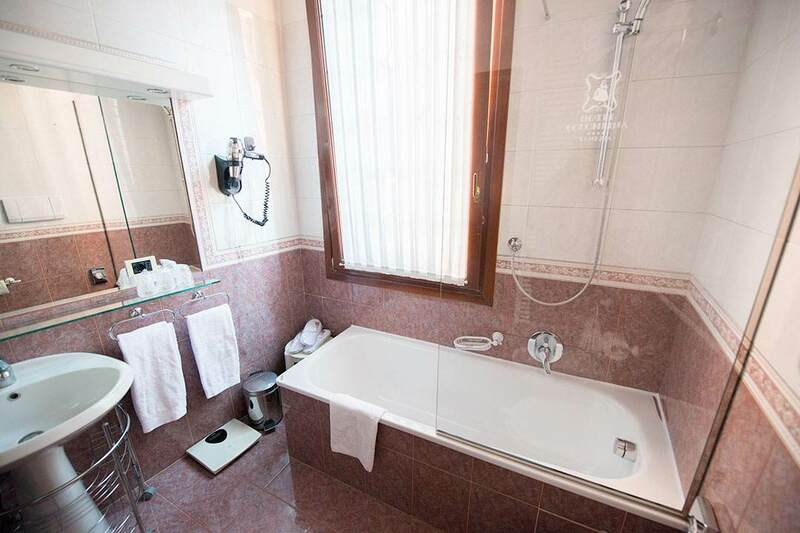 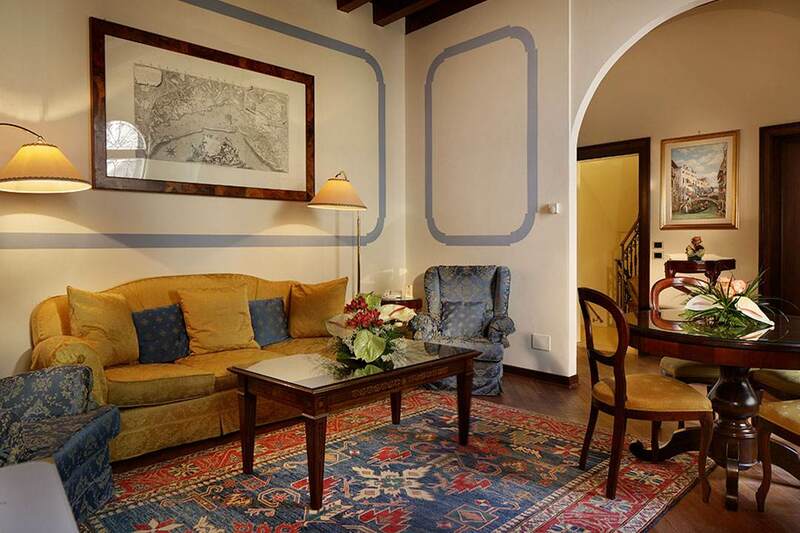 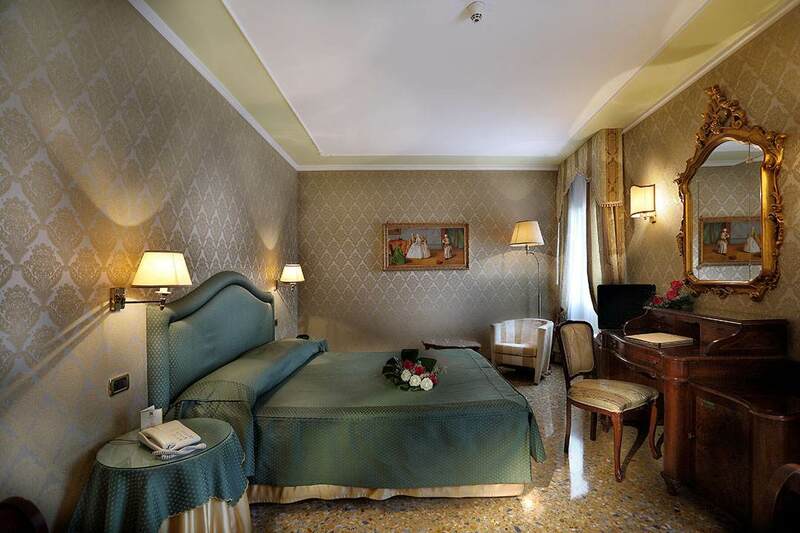 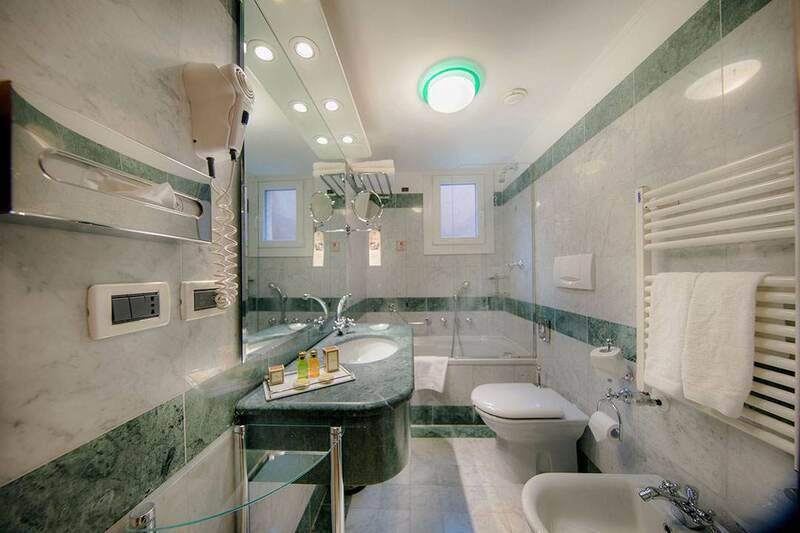 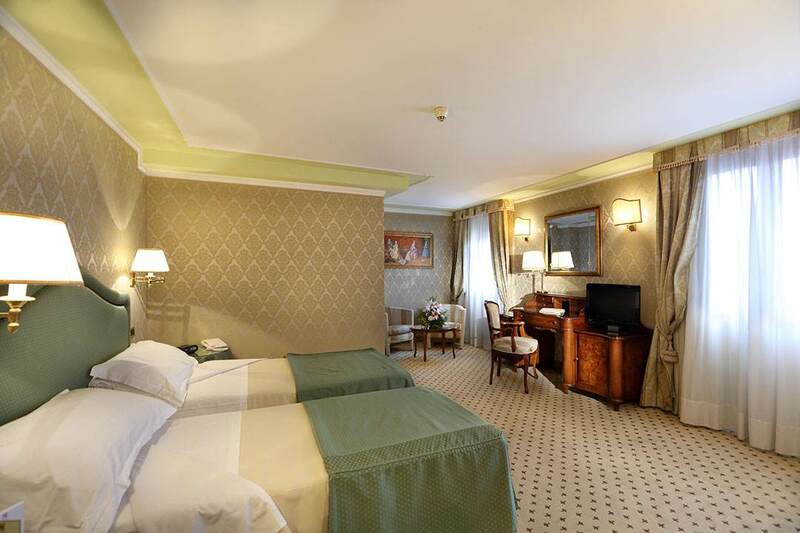 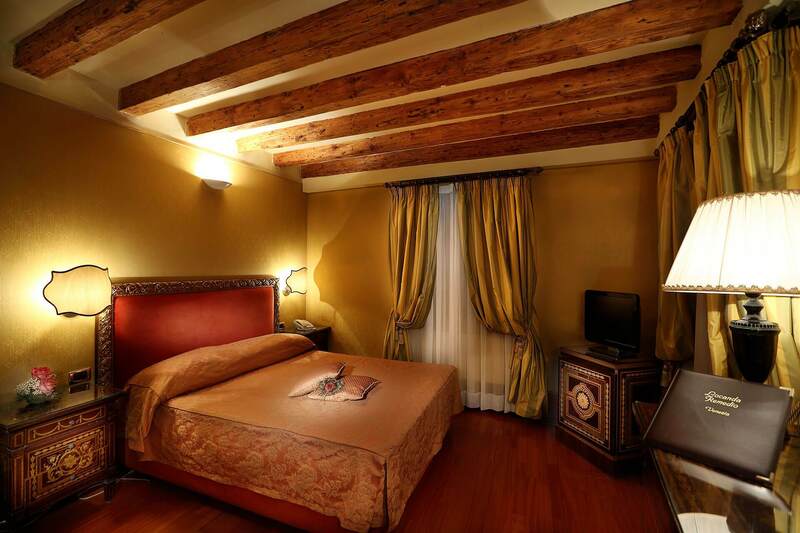 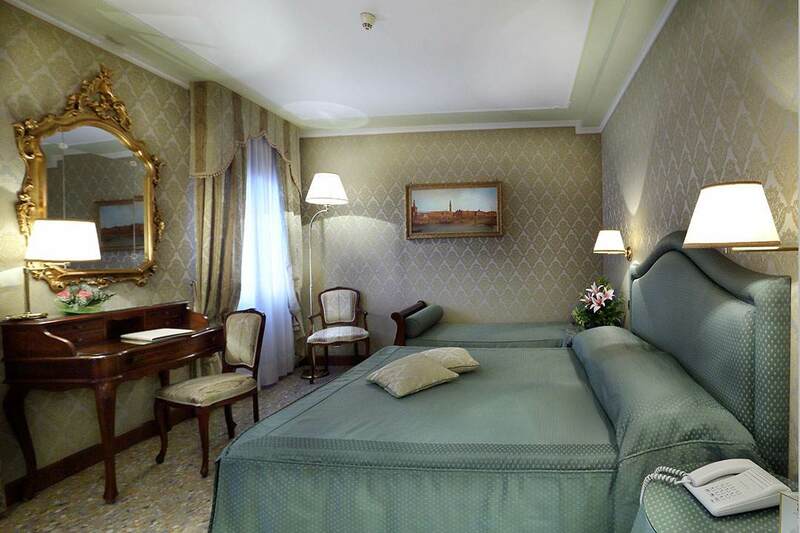 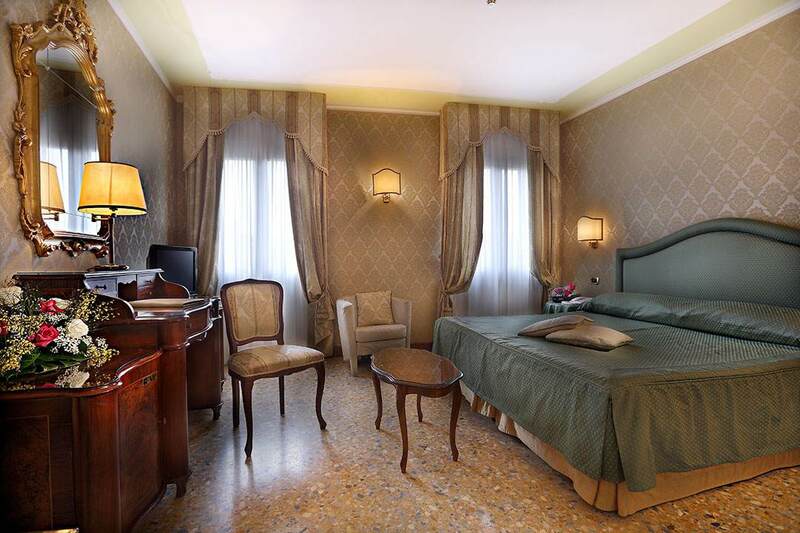 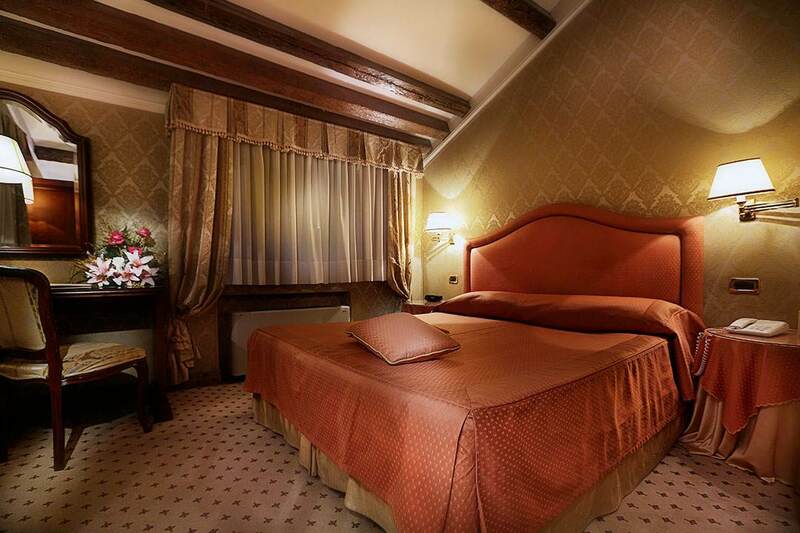 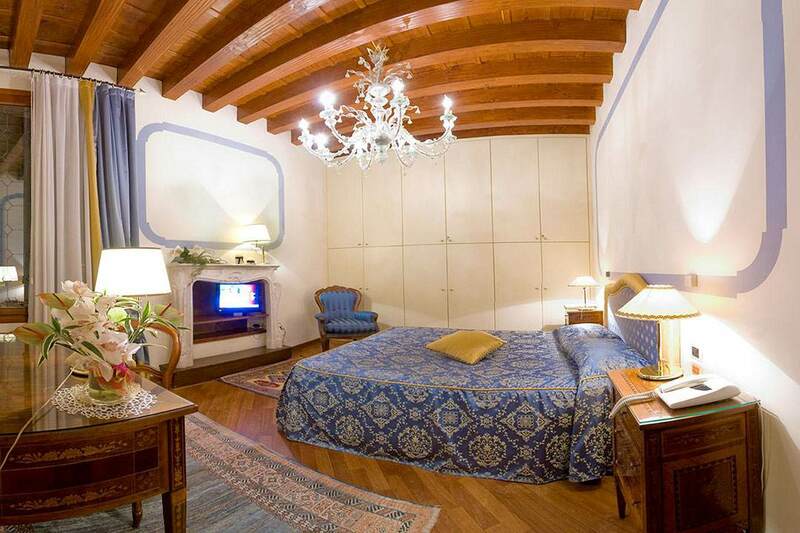 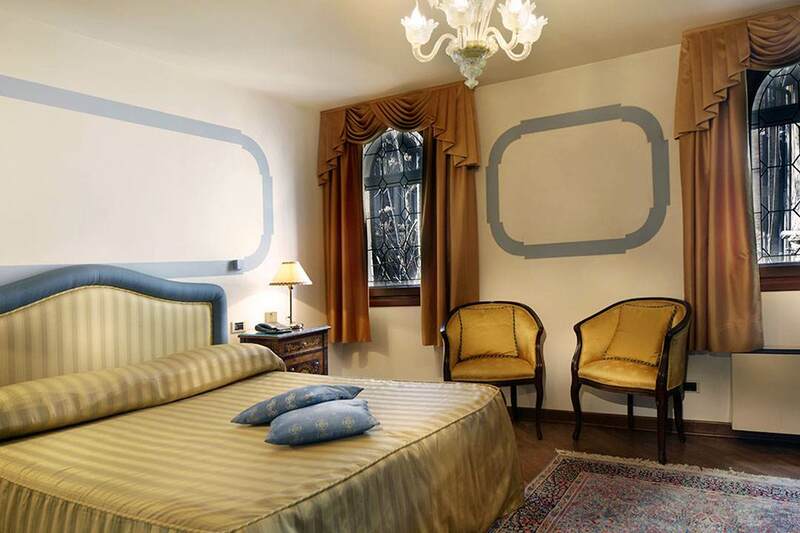 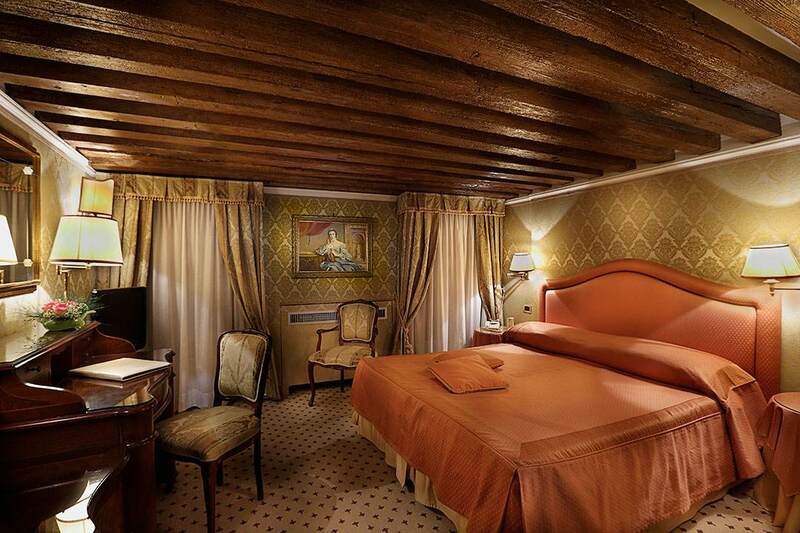 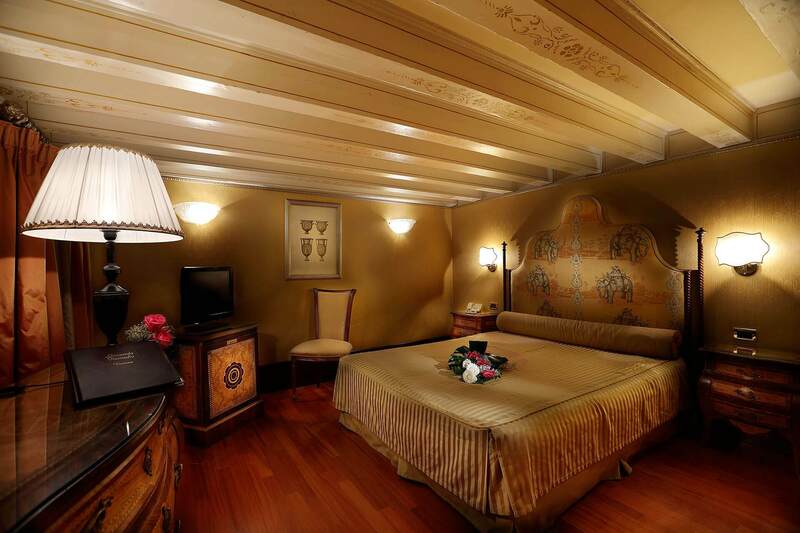 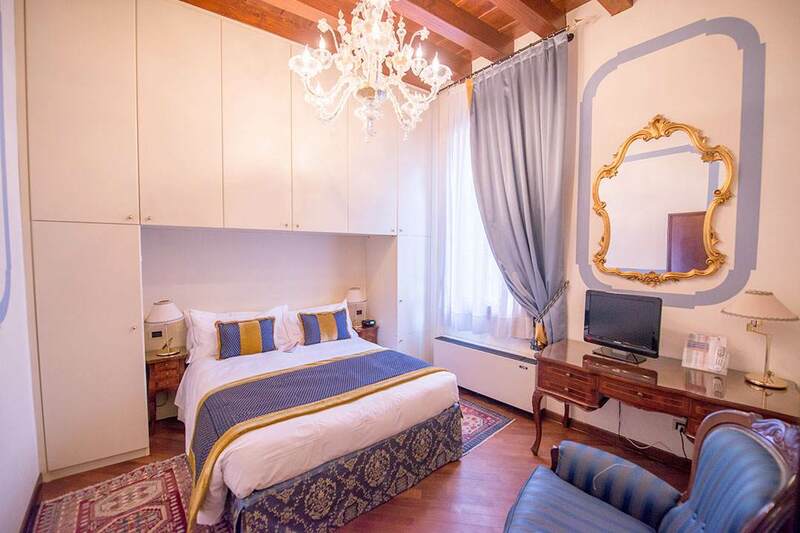 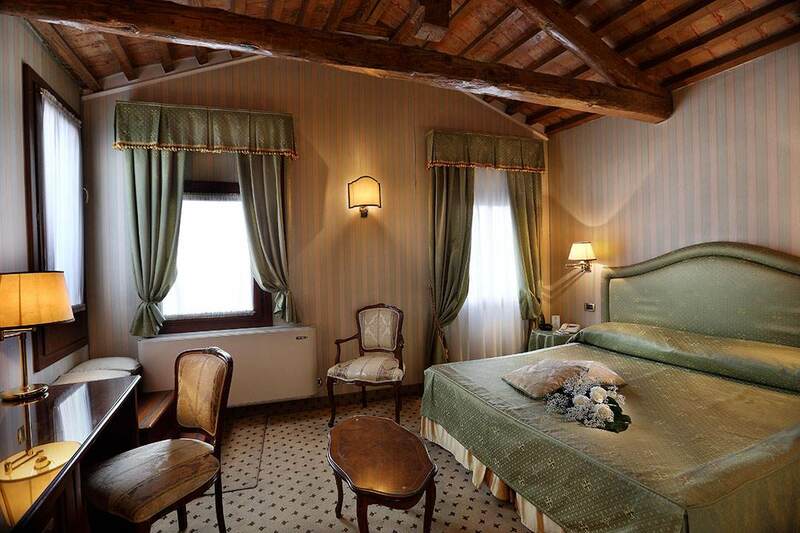 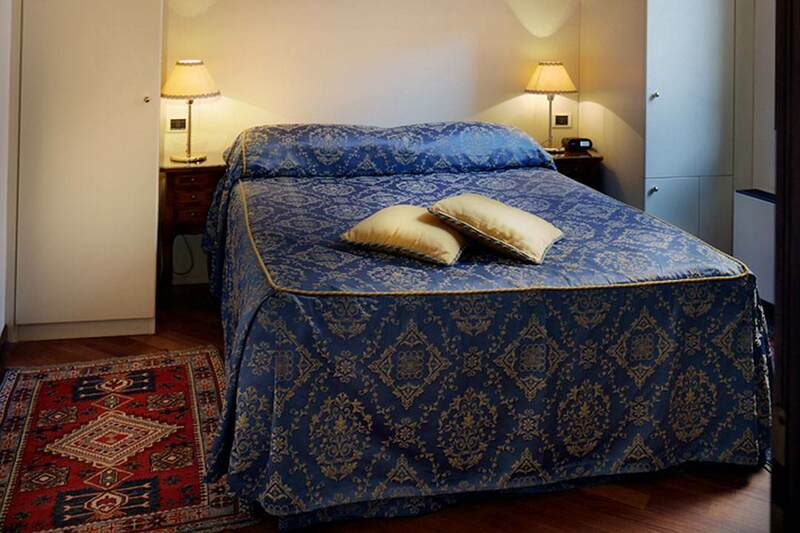 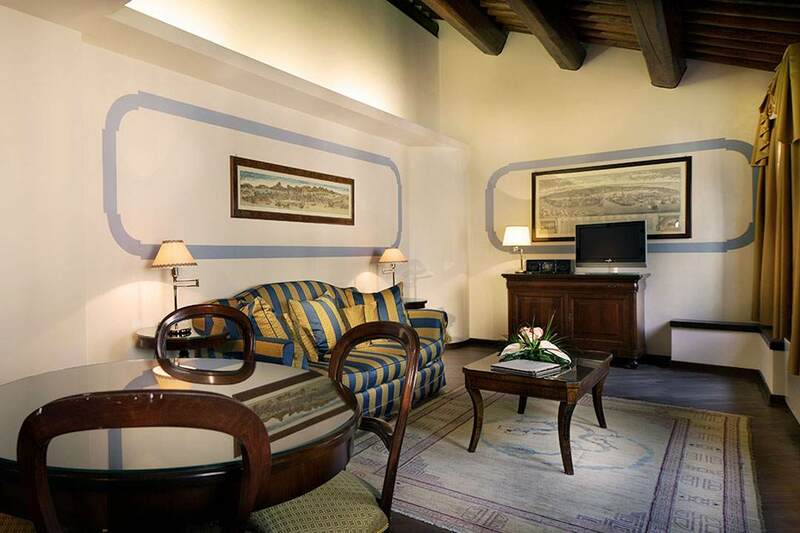 Although not offering a canal view, the rooms are a great option for guests seeking accommodations right in the center of Venice: elegant, equipped with the best amenities, relaxing and quiet, all are available with a double bed or twin beds. 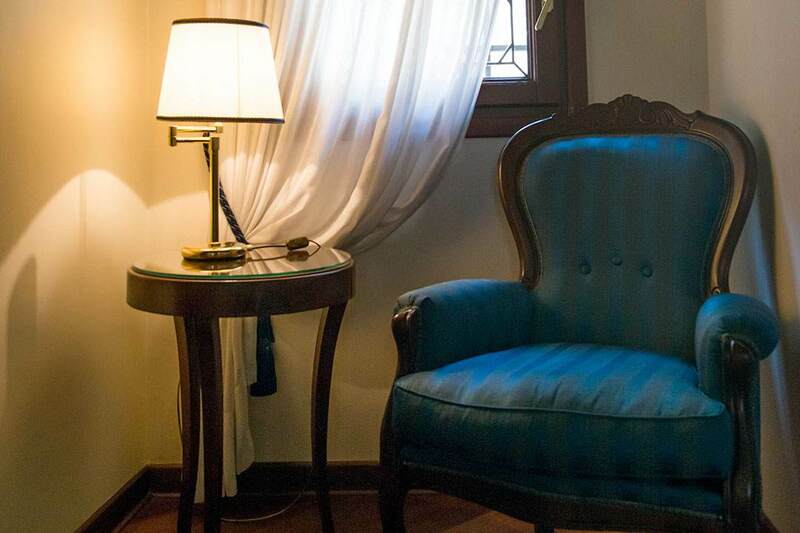 The Locanda Remedio features a breakfast room reserved for its guests, who benefit from all of the hotel's services, including the bar "La Bauta", reading room and private waterfront. 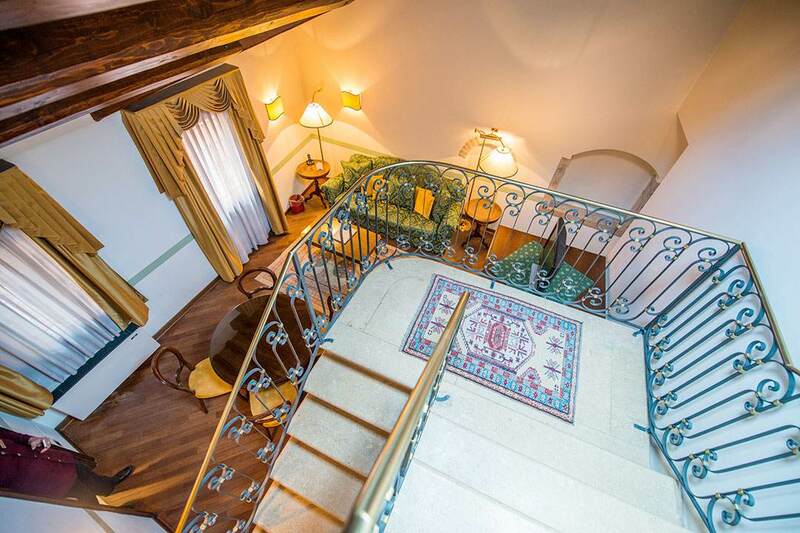 Access to the Hotel Colombina services: reception h24, bar "La Bauta", reading room, private water landing. 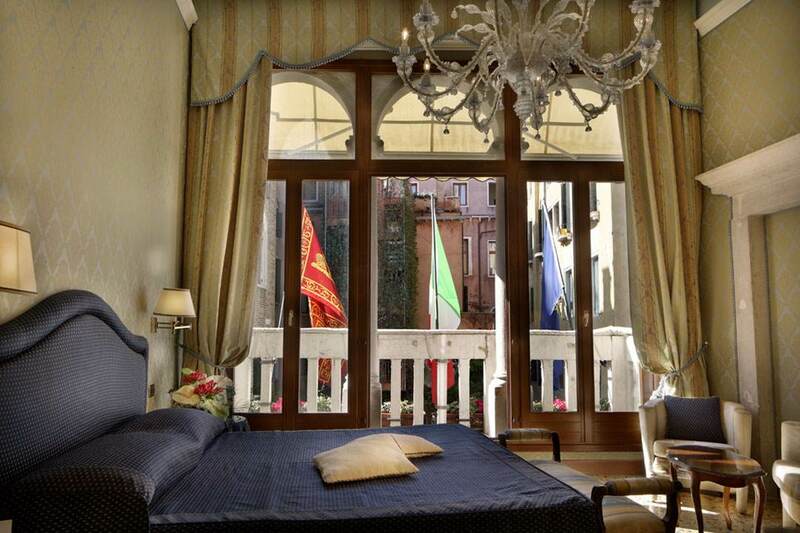 Exhibits, concerts, traditional festivals ... Venice always has something special in store for you.